Ever since the emergence of the game of cricket, batting, and bowling skills have always been given the most priority. However, in recent times, the requirement for a successful cricketer has not only been limited to batting and bowling skills, but it also demands physical fitness. 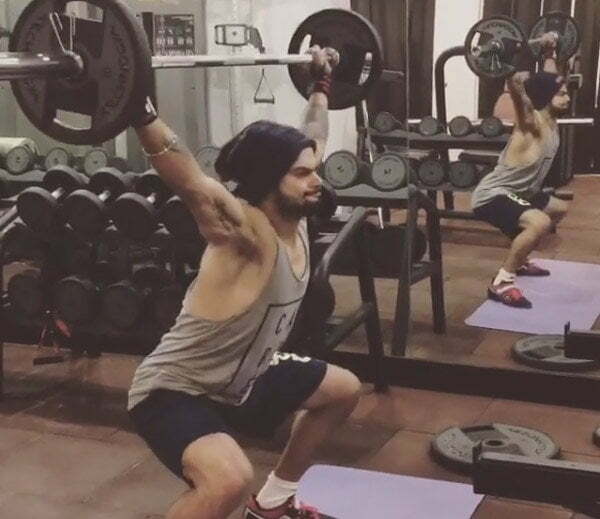 With a completely new era of cricket, the players have started staking fitness very seriously. The recent introduction of Yo-Yo Test in the world of cricket is the best testimony of how the fitness criteria have become one of the top priorities for the players other than their skill levels and ability. The team management around the world has set the Yo-Yo Test as a mandatory criterion for a player to qualify for selection in the national squads. In recent times, Suresh Raina, Yuvraj Singh, and Ambati Rayudu all got selected in the squad only to be ousted after failing the Yo-Yo Test. With fitness in focus for all the selectors, while picking the national squads, we have made an attempt of selecting World XI comprising of the fittest cricketers. The English opener Jason Roy is one of the fittest cricketers in the world at present. He also one of the most destructive batsmen when it comes to white-ball cricket, which is only possible if he is super-fit. 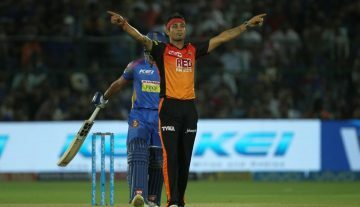 He is a brilliant athlete as well and saves a lot of runs for his team on the field. 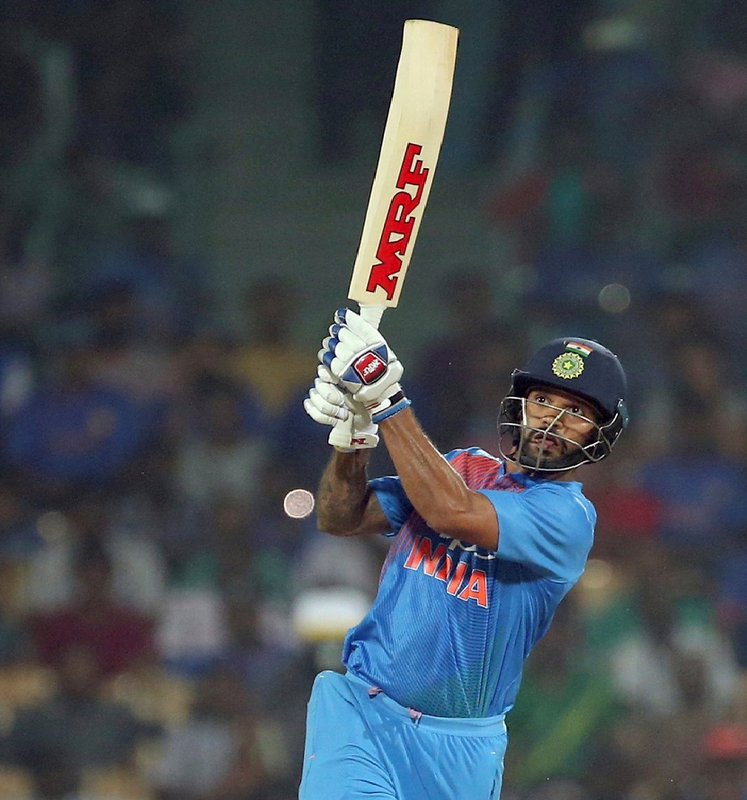 The Indian opener, Shikhar Dhawan pays a lot of attention to his fitness. When he’s not smashing runs on the field, he has often been seen hitting the gym. Dhawan’s workout set includes a half-hour warm-up session, which comprises glute exercises, mobility training and stretching, after which he engages in a full body workout involving power training. According to Dhawan, he enjoys pumping his biceps the most.